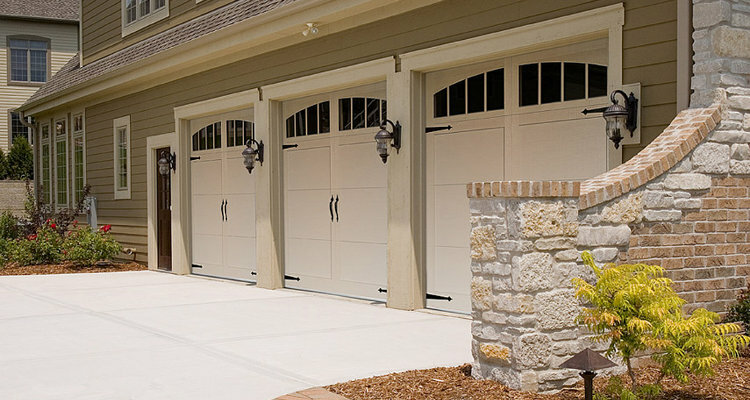 Are you in need of quality Garage Door repair and installation? Look no further! 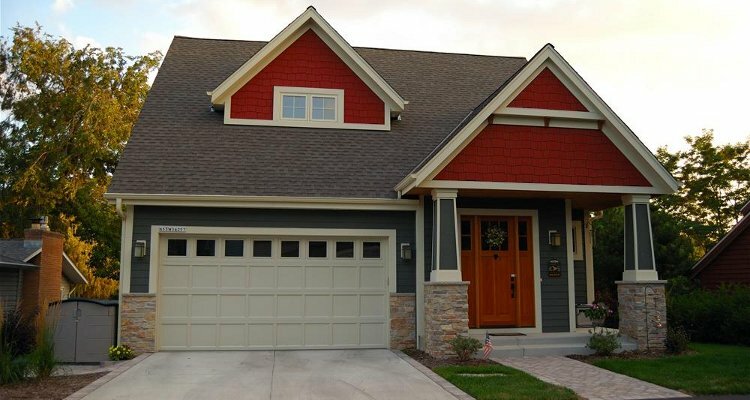 Foremost Garage Doors has been specializing in Garage Door Repair and Installation in the Chicagoland area for more than a decade. We deliver our customers nothing but the highest quality service. We can replace your garage door springs at an affordable price. We have been replacing springs for over 10 years and know exactly how to get the job done. Foremost Garage Doors repairs, Installs, and Maintains garage doors and garage door openers to your satisfaction and all our work is guaranteed. 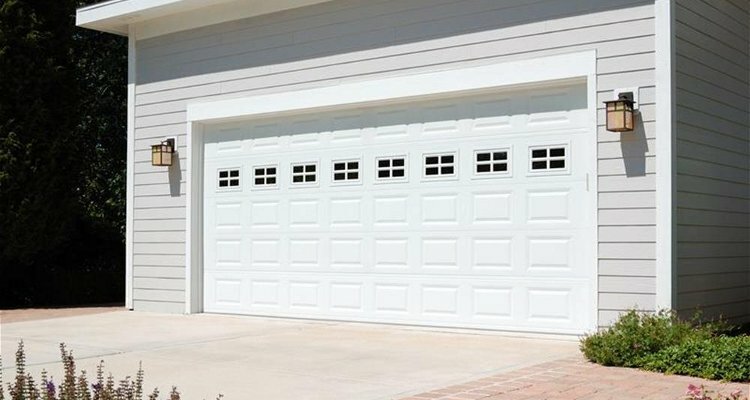 We can repair any type and style of garage door, we have seen all kinds of problems and were able to successfully repair any damage to our customers with 100% satisfaction. “Their service was perfect. They arrived right on time as scheduled and after examining my garage door explained what they would need to do. They worked quickly and efficiently and even took the time to inspect the rest of the door to make sure all other parts were working properly. 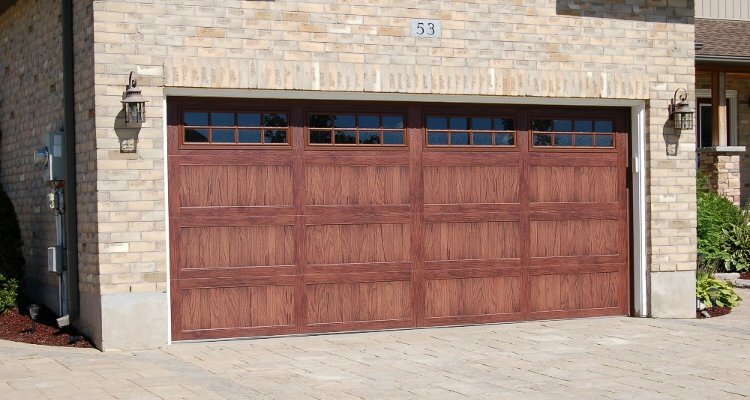 I would highly recommend using Foremost Garage Doors.” — Peter S.
St. Charles, Geneva, Batavia, Aurora, Naperville, Montgomery, Oswego, North Aurora, Yorkville, West Chicago, Plainfield, Bolingbrook, Warrenville, Winfield, Wheaton, Lisle, Glen Ellyn, Carol Stream, Woodridge, Elburn, Lombard, Villa Park, Burr Ridge, Bartlett, Streamwood, Hanover Park, Addison, Wood Dale, Downers Grove, Westmont, Darien, Willow Brook, Oak Brook, Westchester, Brookfield, and more. © 2014 Foremost Garage Doors. Designed by Pattern Marketing, Inc.